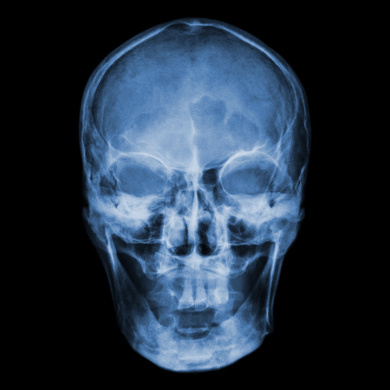 Brain injuries are often amongst some of the worst kind of injuries there are. They can be life changing and take a long time for rehabilitation and recovery. This can obviously put great pressure on families both financially and in a supportive role until treatment has proven effective. At Lawyers Online we have Head and Brain Personal Injury experts who can achieve the maximum settlement figures for compensation.